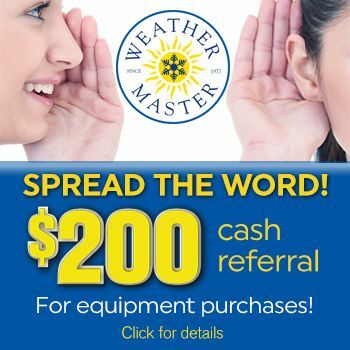 I used Weather Master awhile back and found their staff and services to be timely, professional, and friendly! Which all makes a great customer service experience! I highly recommend their services to anybody I come into contact with that needs HVAC or Plumbing!